Gray is not always a dull color for a resume. 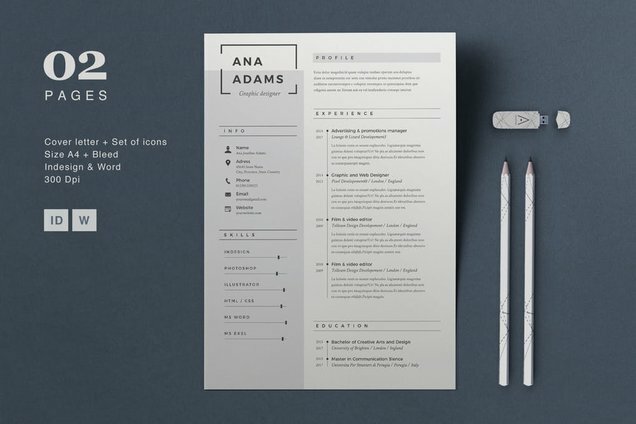 When used correctly, it can actually help make your document look more creative and professional. 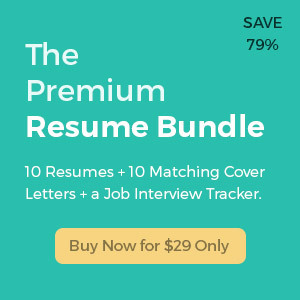 This resume template is able to achieve that thanks to its well-ordered layout and choice of fonts that harmonizes with its theme. It even comes with a black frame on the name section, special icons and graphs that help in breaking the monotony of the colors that were used.